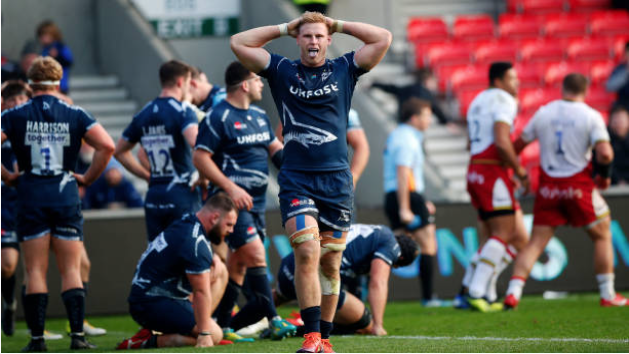 In a matter of weeks, Jean-Luc du Preez went from winning the Currie Cup to dabbling in the English Premiership with the Sale Sharks. By his own account, the Bok loose forward had a great time, hailing ‘one of the best team cultures’ he had experienced. While cashing in on some extra festive-season bucks and experiencing this different ‘culture’ overseas, all seemed good and well, but then Du Preez suffered a serious injury. 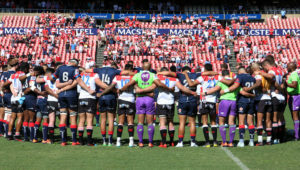 ‘Injuries are part of the game’ is the common rhetoric you hear when such things happen, but the fact remains that it’s the Durban-based side – his primary paymasters – who will now be without the services of Du Preez for three months. 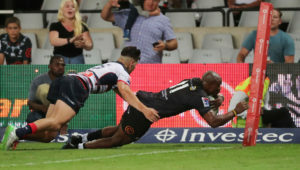 More recently, the Bulls also had to count the costs of RG Snyman’s ‘jol’ in Japan, which has seen him pick up a serious ankle injury that is now set to see him miss at least the first five games of Super Rugby. This is not the first time we have seen this movie. In 2016, Damian de Allende returned from Japan, also with an ankle injury, and admitted to struggling for ages to rediscover his form, fitness and confidence. It’s all a tricky business. What these off-season spells in Japan and England have become is essentially a compromise between all parties with the hopes that it will prove to be mutually beneficially. Unfortunately, the risk versus reward for the respective parties is certainly not evenly distributed. For the players, it’s an opportunity to remain committed to their Super Rugby franchises, while still enjoying a financial bonus overseas where they can also experience a different way of doing things. For the franchises, it’s seen as a means to yield a little by only briefly bidding farewell to their top players, but with the hopes of gaining a lot by at least seeing them resist temptation to leave on a long-term basis. 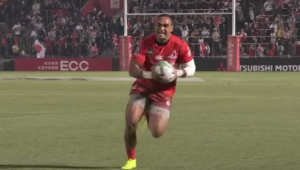 The big winners are the overseas clubs, who are often boosted by top Boks, without breaking the bank. 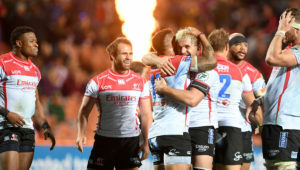 For many of the English clubs, it’s all becoming a little like a test drive, with the coaches having the ability to get a feel for what the South African players can add before making a decision to make a long-term commitment or not. It’s no secret for example, that Sale are very keen to lure Du Preez back to the AJ Bell Stadium later this year. 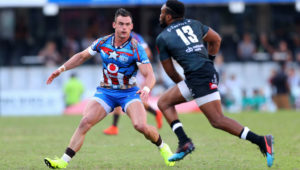 Yet, Sharks coach Robert du Preez insisted that the off-season stints of several players could still be seen as a positive. ‘Unfortunately Jean-Luc got injured, but let me tell you, it’s been an unbelievable experience for them, and they will tell you that. They had a fantastic time and they bring back new ideas and it’s good for the coaches too. Then there’s SA Rugby, betwixt and between a rock and a hard place. In a recent interview with CEO Jurie Roux, he suggested that the off-season stints were a good option for players to earn extra money and experience playing abroad. The challenge, though, he said was to manage the players to ensure their workload isn’t too heavy. That’s the ideal scenario. In reality, and more often than not, the players jump at the opportunity to maximise their earning potential. Their game management is then in the hands of the overseas clubs, while facing the inevitable injury risk when they could have had their feet up. There are clear indications that SA rugby is set to suffer a considerable player exodus after this year’s World Cup. What remains is one of the greatest challenges facing the local game, which is to successfully find the financial means to reduce the lure of vastly superior overseas offers.